Beginning February 13, 2016 and every second Saturday of the month, La Ciudad (4515 North Sheridan) will bring live Mariachi music to Uptown. 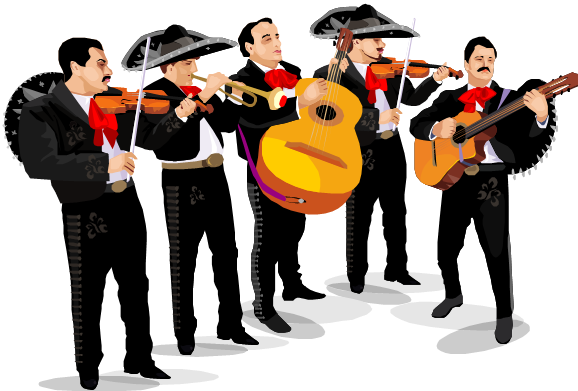 Let the mariachis serenade you with music from Mexico as you enjoy dinner from 7-9pm. They will take requests as well as play traditional favorites. Make your reservations for mariachi music and also for La Dia de San Valentin, for which special entrees and desserts will be available for you and your sweetie. Remember to carry in your favorite spirits, because La Ciudad is BYOB.